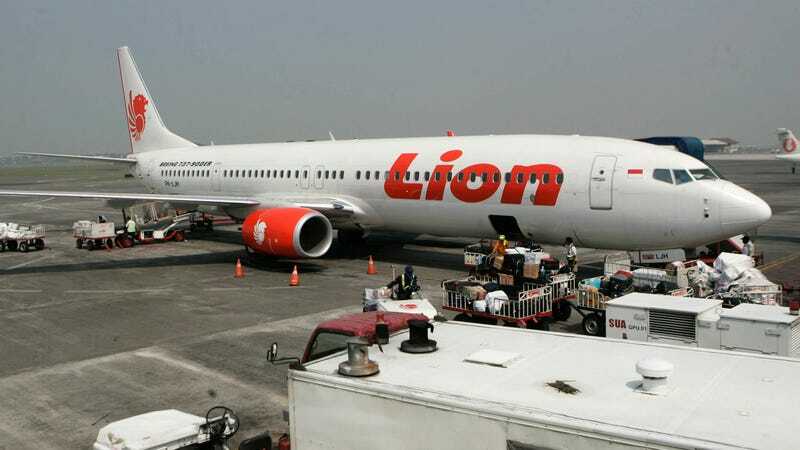 APT 29 hackers used a weaponized document targeting those with interest in October’s Lion Air Boeing 737 crash, which killed everyone aboard. Security firm Palo Alto Networks on Tuesday issued a new warning about phishing attacks linked to APT 28, the elite Russian hacking group tied to the 2016 election interference in the United States. According to researchers, the attack begins with a single weaponized document, which in turn retrieves malicious code via an email-based channel from its command and control (C2) server. Because the C2 server was left online, the researchers were successful in capturing samples of a malicious macro—code that runs a specific set of commands—and subsequent malware payloads. Palo Alto Networks identified the first malware used in the attack as Zebrocy, which APT28—also known as Fancy Bear and Sofacy—are known to have used in the past. The downloader/backdoor has been deployed against a wide range of diplomatic targets in the past, likewise spread using a weaponized document (typically a Microsoft Word file). The researchers say APT 28 has not been observed previously using the stage-two malware, which they’ve codenamed “Cannon” and also relies on an email-based C2 channel to communicate with the attackers. Security researchers at FireEye likewise reported on Monday new intrusion attempts by APT 29, the Kremlin-linked hacking group also known as “Cozy Bear.” In this case, however, the hackers posed as a U.S. State Department employee and targeted think tanks, defense contractors, and U.S. military offices, among others.